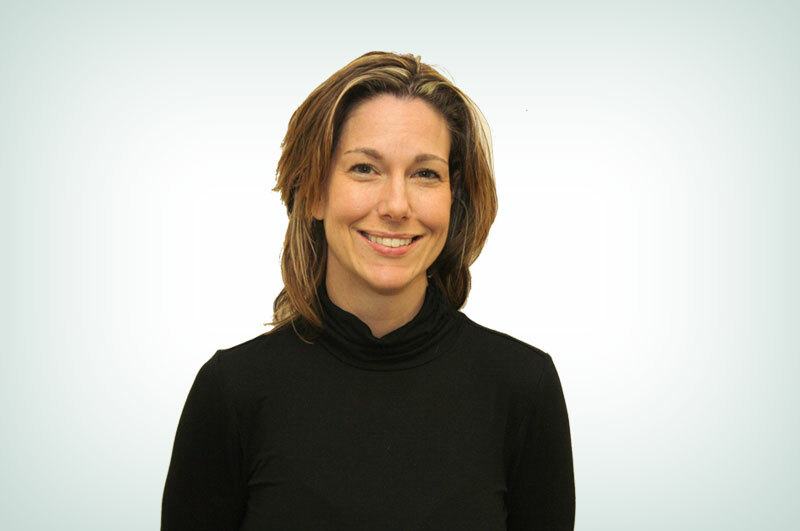 Susan Beth Martin is a graduate of the University of Toronto Faculty of Pharmacy. She was a Community Pharmacist for 17 years in Chatham-Kent and has been a Clinical Pharmacist at the Chatham-Kent Family Health Team since 2011. Susan Beth has a special interest in geriatrics, earning the designation of Board Certified Geriatric Pharmacist in 2001. She leads the Point-of-Care (POC)Anticoagulation Clinic at the CKFHT. She is also involved in deprescribing, CBT-I (Cognitive Behavioural Therapy for Insomnia) and medication reviews to reduce pull burden and polypharmacy. Susan Beth has an interest in precision medicine and incorporating pharmacogenomics into primary care practice. Susan Beth has been a preceptor for 4th year rotations for University of Waterloo Pharmacy students since 2017.